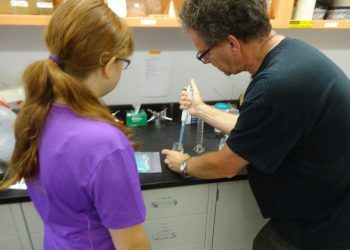 The unique and invaluable science at IISD-ELA produces unique and invaluable educational resources, founded in fresh water science, to be used in classrooms or independently, as part of a larger curriculum or as additional materials. 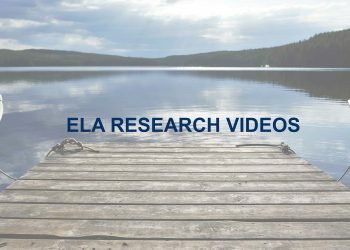 Below you can find a comprehensive list of the educational materials developed by IISD-ELA. If you cannot see something you are looking for, please contact Pauline Gerrard, Institutional Development Coordinator, at pgerrard@iisd.ca. 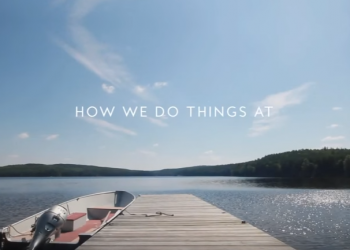 Ever wondered how we do what we do at IISD-ELA? These short videos show you how our researchers carry out some of the tasks, such as collecting a fish muscle biopsy or implanting an acoustic telemetry tag, that form part of the unique science we carry out at the research station.